So here’s to the end of a great 2017/18 Enactus year and a start to a new and exciting year ahead. Last year we witnessed the programme almost doubling the number of project beneficiaries directly impacted by the entrepreneurial efforts of our 59 teams across the UK. At the same time, the level of project investment almost doubled to over £92,000 granted to teams by Enactus UK on behalf of our partners. We welcomed almost 1,000 people from the UK who witnessed an Enactus World Cup event for the first time in the UK and we launched our #NEXTGENLEADERS campaign- celebrating the next generation of responsible leaders of Enactus UK. This year we look forward to the programme going from strength to strength with a potential five new teams ready to join the programme. We will launch Enactus into schools for the very first time with two pathfinder programmes in Leeds and Nottingham. We can’t wait to welcome our new partners and to develop our curriculum of training and opportunities for the next generation of responsible leaders. Look out for the announcement of our all new Training Weekend in November. And finally, I am very excited to announce the promotion into a key role in Enactus UK. Hollie Stanton has taken the role of Operations Director as Rosie Connolly reduces her hours and changes role slightly. Hollie has been an Enactus team leader as well as holding numerous roles in Enactus UK and it is momentous that Hollie now joins the Enactus UK board as an executive director. 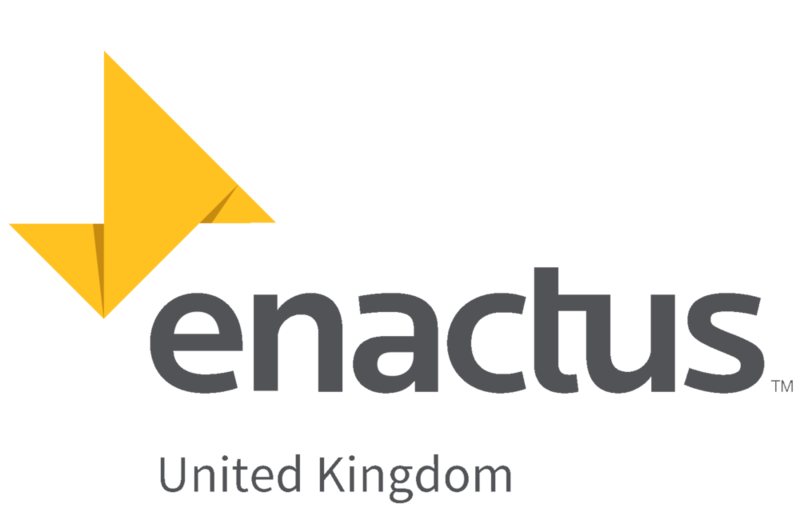 Look out for further announcements of our lucky new starters joining Enactus UK in the coming months. Here’s to an even greater 2018/19.